More about Marimekko Unikko Yellow/Lime Mug The lovely Marimekko Unikko design is now on a newly designed mug. 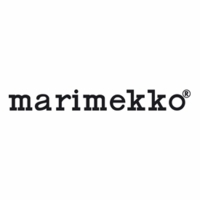 Marimekko is now using the Oiva design stoneware mug by Sami Ruotsalainen to showcase their signature Unikko poppy flower pattern. 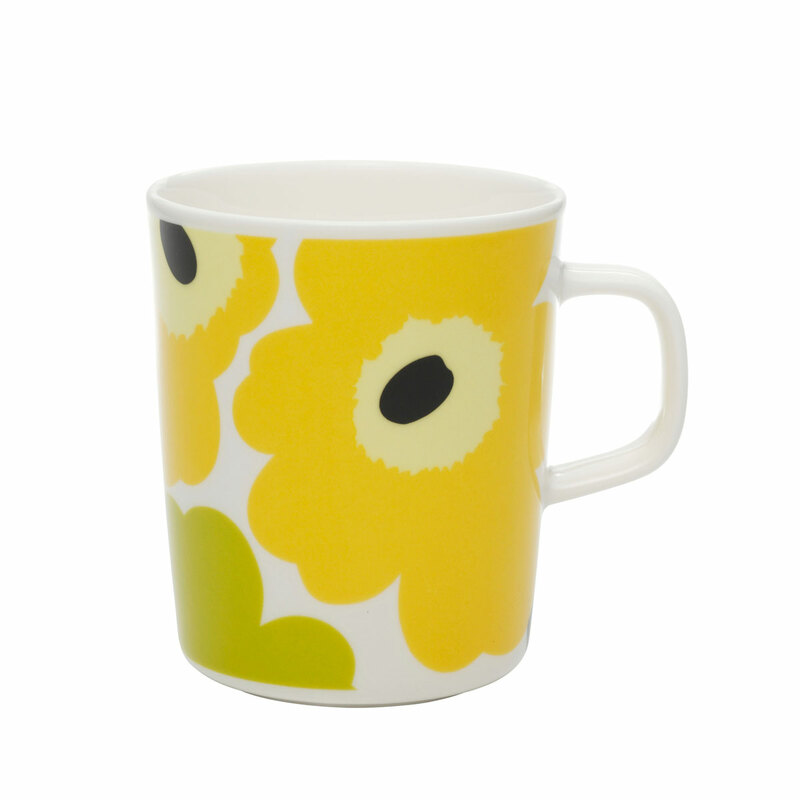 Start your day the playful way by drinking your fresh brew this bright and fun coffee mug.